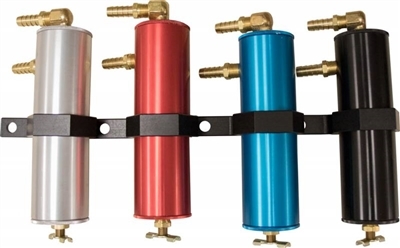 These PCV catch cans are a must on LSX powered vehicles due to the stock PCV systems allowing oil vapors into the intake tract. Over time these vapors can cause harmful oil buildup. Designed initially for the LSX engines, the adjustable mounting bracket makes it a universal fit for many applications. You will not find another PCV oil catch can of this quality for this price. 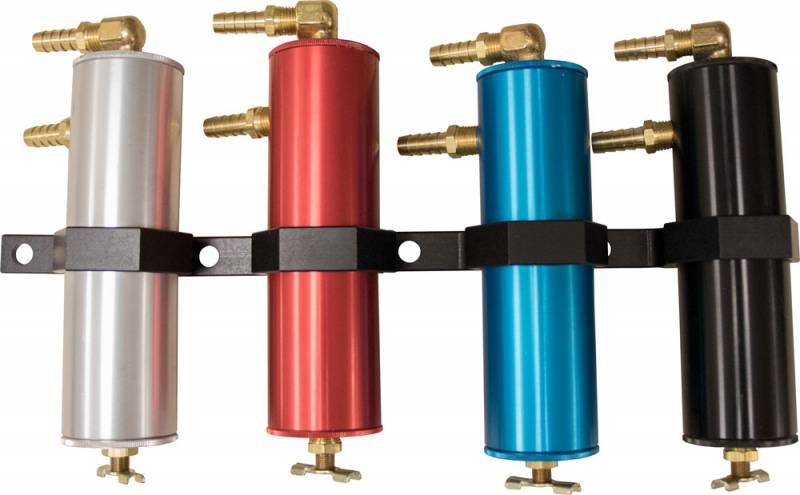 These units will also work very well in supercharged and turbo applications. 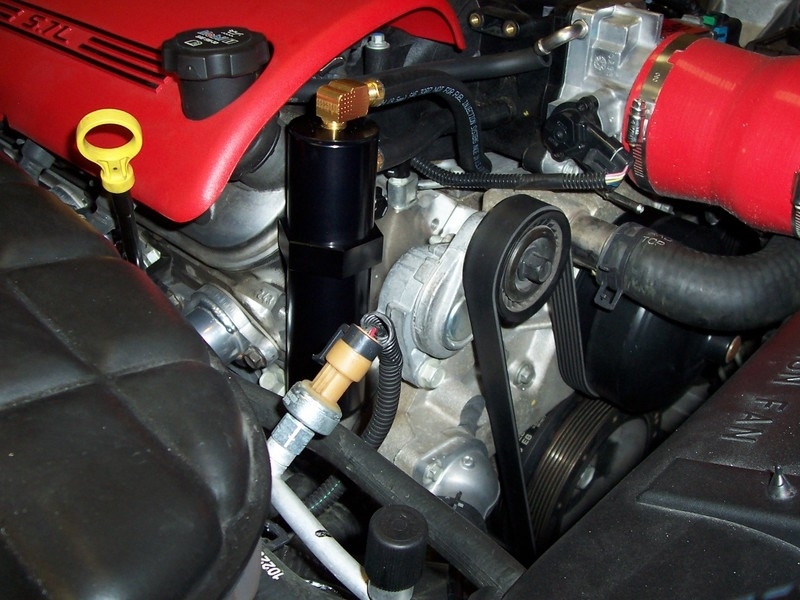 We do recommend utilizing a check valve on the PCV hose on a forced induction package if one is not already installed. 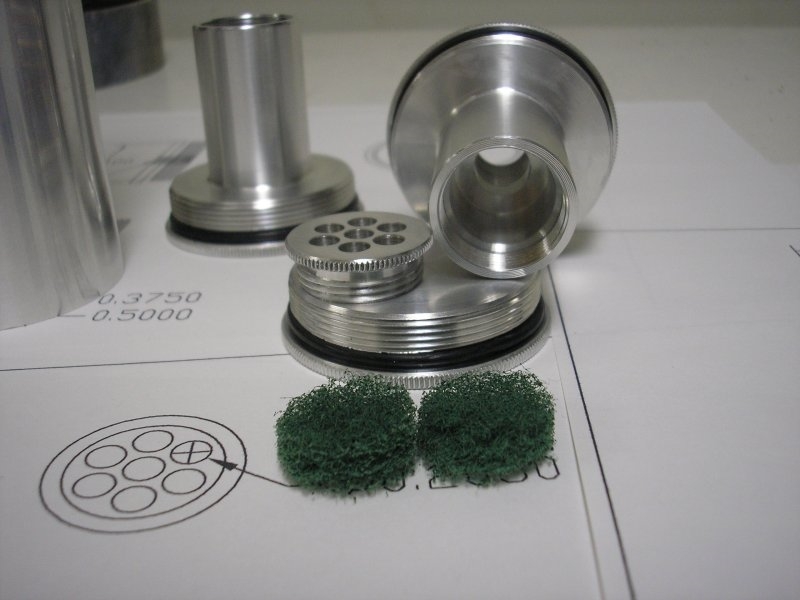 Most of the better forced induction packages will already have a check valve included in their kits. The purpose of the check valve is to keep boost pressure from getting to the crankcase via the PCV system. If you have a vehicle that utilizes an external PCV valve such as the 98-02 F-Bodies and 1997 to early 2003 Corvettes, the external PCV valve must be retained or tuning and idle issues will result.